earn some craft karma! | crafty supermarket! Each of our volunteers is guaranteed a swag bag full of free crafty goodies! 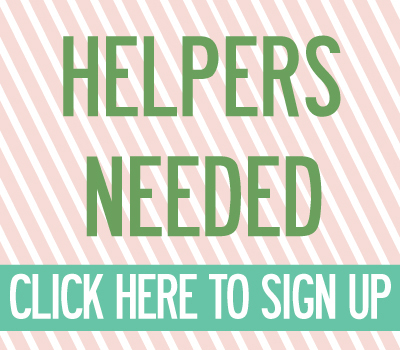 If you’re interested in helping out, e-mail us at craftysupermarket@gmail.com. 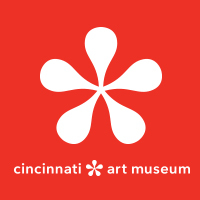 We’ll have a volunteer meeting shortly before the show to get everyone assigned and give you more details. 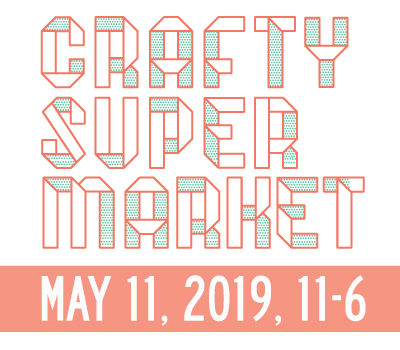 ← crafty supermarket’s spring show!